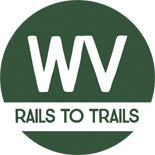 West Virginia Rails To Trails | Wild, Wonderful West Virginia. The Mountain State offers over 60 rail-trails to explore! 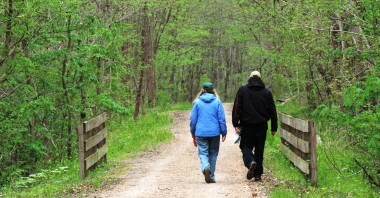 Get involved in expanding rail-trails in West Virginia. 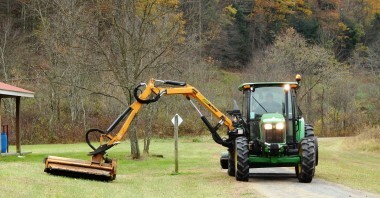 Get the tools and resources needed to prolong the life of our trails. Sign up to receive updates on events, openings, and trail news and alerts.